We, at Hawaii Plumber Services, offer relatively cheap plumbing and drain maintenance services compared to what's out there. Although we are competitively priced, we will never compromise our service quality for it. We strive to serve with our all out, utmost, best service that we can provide our Oahu customers with no matter the cost. The saying, "you get what you pay for", doesn't hold true with us. We understand that it may be true for other competitors out there, that's why we strive to serve with Aloha and quality. 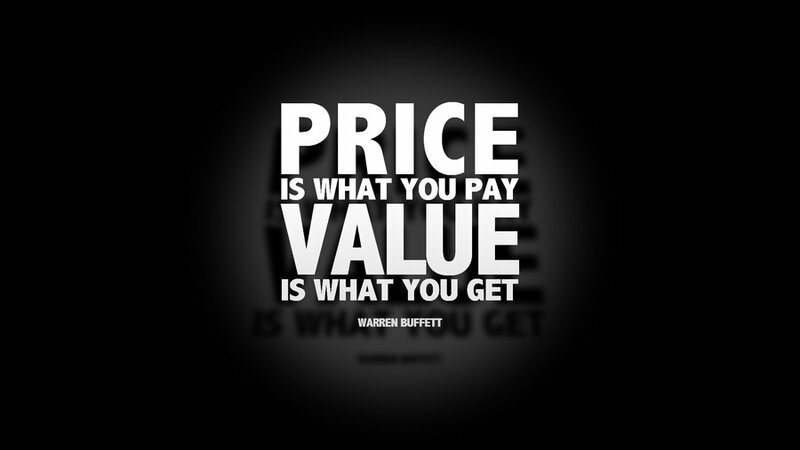 That's the value that is built into our company. For a quality, low cost plumbing service call us at (808) 518-6808 and we be honored to serve you!